Gladys Gomberg, CPA, CFE is a Partner at Wolfson & Associates, P.A, a CPA firm with roots dating back to the 1970’s. Ms. Gomberg specializes in corporate and personal tax planning and preparation. She began working for the firm in 1996. During this time, she has been extensively involved with litigation support and forensic accounting as well as corporate tax planning and complex foreign and domestic tax compliance. She has experience in a variety of industries, such restaurants, law firms, retail, hedge funds, real estate, moving & storage, convenience stores, franchises and mobile home communities. 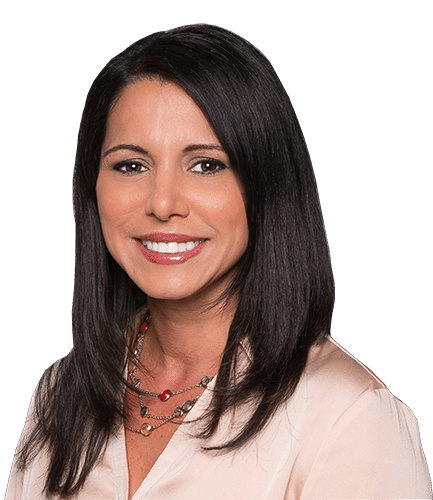 She received her Bachelor of Science degree in Finance from Nova Southeastern University in 1995 and a Bachelor of Science in Accounting from Florida Atlantic University in 2002. She is a member of the Florida Institute of Certified Public Accountants and the Association of Certified Fraud Examiners.